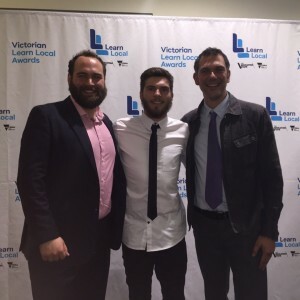 The EACH Wilderness program has a winner at the Victorian Learn Local Awards in Matt Agostinelli, a thoroughly well-deserved winner of the Learner Excellence award. His volunteering with the Wilderness program has been a great learning experiance for him and a joy for us. Congratulations to a well-deserved winner! Both Shannon Grass and Matt Franks are very excited and proud. Congratulations from the whole of EACH family on achieving this recognition for your support, hard work and ongoing commitment Matthew Agostinelli. #1 in the whole of Victoria out of 300 Learn Local organisations offering pre-accredited and accredited training. 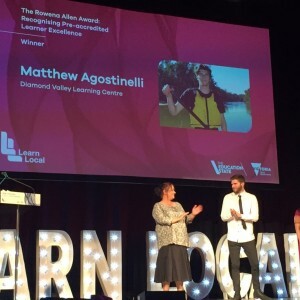 Minister for Training and Skills Steve Herbert announced the winner of the Rowena Allen Award on the night of the 11th August, which had Matt Agostinelli deservingly being recognised as the winner. Matthew Agostinelli was a past student at Diamond Valley Learning Centre (DVLC) and has gone back to support students as a volunteer and mentor to the youth. 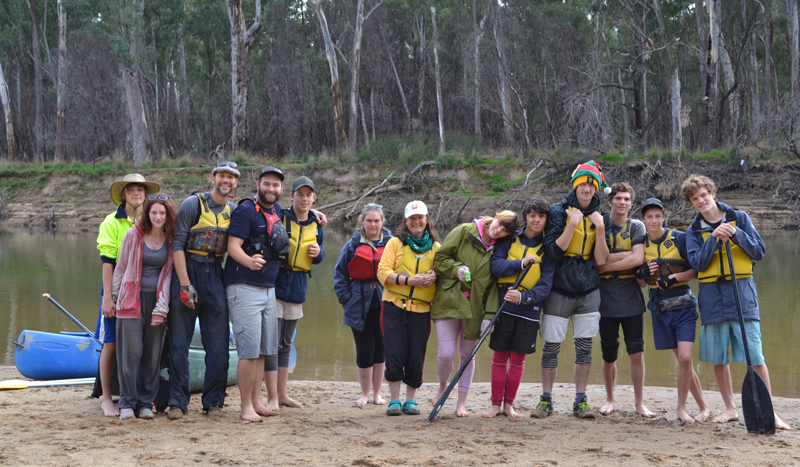 The Wilderness team have worked with DVLC over the last three years helping support their VCAL Pathways program. This is a program for students who have not been adequately supported in traditional school environments and are in the process of healing from some kind of trauma. Matt Agostinelli has overcome mental health issues to become a valued participant and peer leader in all three EACH Wilderness programs we have run. The programs involve meeting weekly over a term to learn skills such as canoeing and camp craft, alongside menu and journey planning, culminating in a student-led 9 day wilderness journey. These programs create many challenging moments for the whole group, with Matt developing his skills over the years becoming both a valued member of the wilderness team and a rock of support for many of the students due to his calmness, sense of humour and genuine kindness and empathy to all around him. Matthew Agostinelli is continuing his great work with volunteering for EACH Wilderness and is now planning to undertake a Teacher’s Aide Certificate III and is interested in a career supporting students with disabilities to fully engage with all aspects of education and community life.